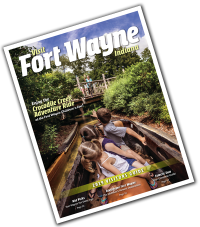 Since 1949, Peg Perego has manufactured ride-on vehicles, baby items, and more! 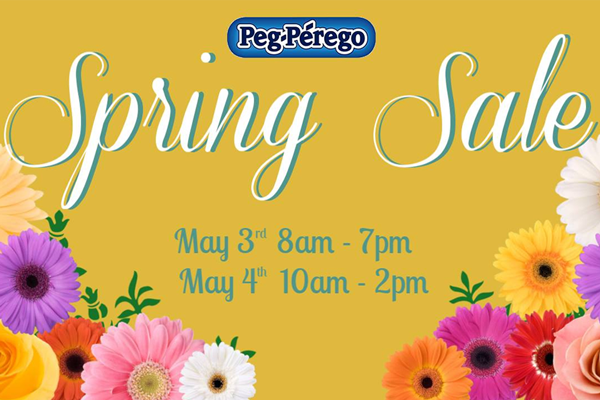 Their annual Company Store Spring Sale will take place May 3-4th, offering great deals on the ride-on-toys as well as baby items. 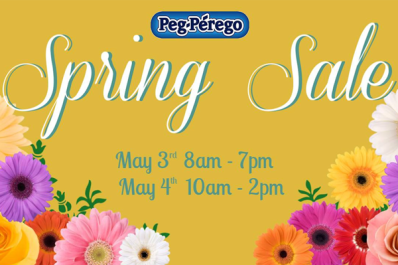 Three days of amazing deals on Peg Perego products! The sale will offer discounts on select baby products and Children's Ride-on Vehicles.